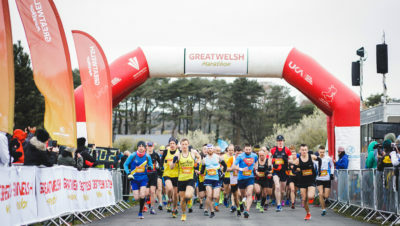 Fancy trying something a bit different? Are you a fan of hills and burning quads? How about stair climbing? 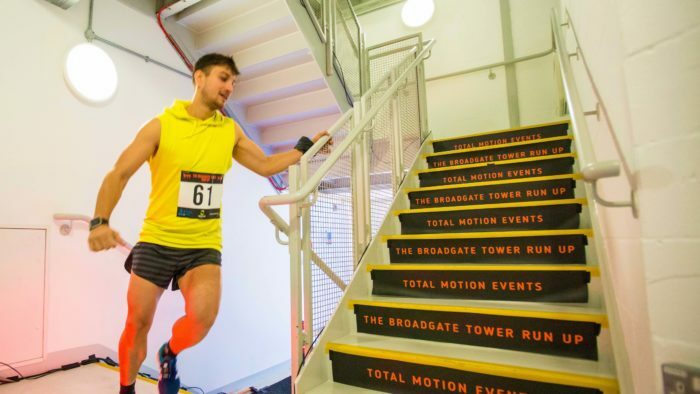 This weekend the Vertical World Circuit comes to London with the Broadgate Tower Run and some of the best stair climbers in the world will take on the 35 floors and 877 steps of the Broadgate Tower. 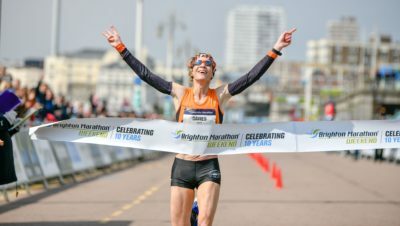 There are still a few places available for the event if you want to give it a go, but you’ll have to be quick as entries close at midnight tonight (Tuesday 20th November)!